What puts the pop in popcorn? Some great tunes, of course! 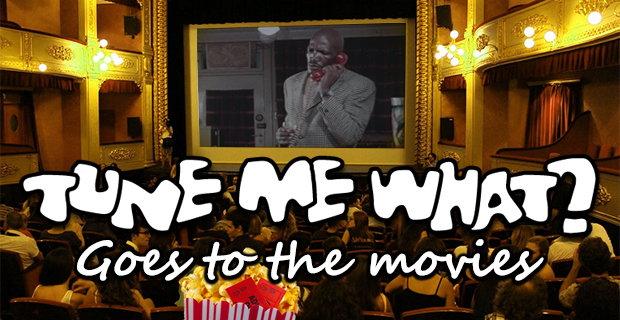 This week we’re off to the movies to keep our ears peeled for some of the best South African music used in films. Whether they’re local productions or international flicks about South Africa, nothing sets the scene like some authentic SA music. So join us for the next 60 minutes in our virtual bioscope! Once you’ve heard the tunes, why not see if you can get your hands on some of the movies too? 31 July 2015 EpisodeBrett lock, Leon Lazarus, MoviesTune Me What?